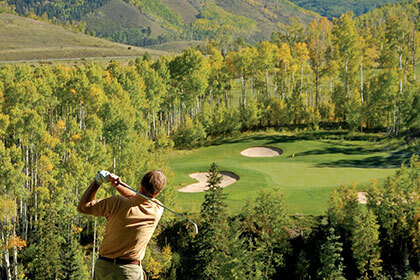 Members of the Telluride Ski & Golf Club enjoy access and benefits not available to the general public. Our ski and golf club members enjoy getting on the mountain an hour before the public with our First Light skiing program. After a brisk morning on the fresh corduroy, members receive a hearty breakfast in a private on-mountain location. This amazing amenity can be shared with friends, family and other guests with a transferable season pass. Platinum members enjoy the convenience of a ski valet at two locations – Heritage Plaza or the Peaks Resort. 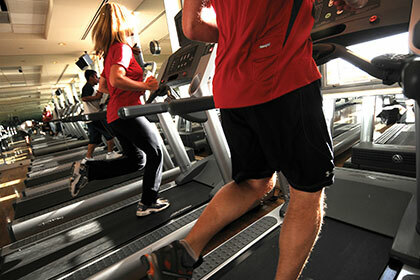 It’s the easiest and most convenient way to start and end your day on the slopes. Our members enjoy preferred tee times each and every day of the summer golf season. Additionally, tournaments, events and clinics are available throughout the season. During the winter, members have exclusive use of Allred’s Restaurant for lunch. Lunch service is exclusively for members and their guests to enjoy the incredible views of the San Juan Mountains and the valley below. The Spa at the Peaks Resort is the destination’s largest spa. It is just steps from the Mountain Village core and offers spa services, pools, a salon and fitness equipment and classes. Before and after a day on the slopes, members can stop in the Ski Plaza Lounge in the heart of Mountain Village. Just steps from Lift 4, the plaza offers coffee and pastries in the morning, and a cool beverage in the afternoon. Morning or evening, this is a private lounge for club members to boot-up or kick-back. Before a day on the links, stop by the Members Clubhouse for complimentary pastries and coffee, take in lunch on the patio or end the day sipping a cocktail while basking in a spectacular Telluride sunset over the 1st and 18th. 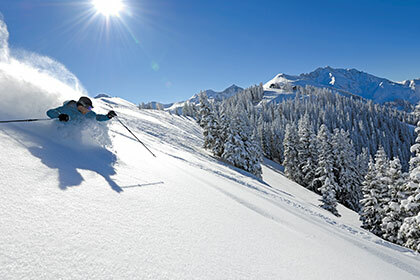 Telluride Resort Lodging is the property management company of Telluride Ski Resort. For the times when members are not using their properties, many choose to rent their property through Telluride Resort Lodging. Our team helps your mountain investment generate income when you are away. To learn more, please contact us at 800-778-8581 or mdaguerre@tellurideskiresort.com.